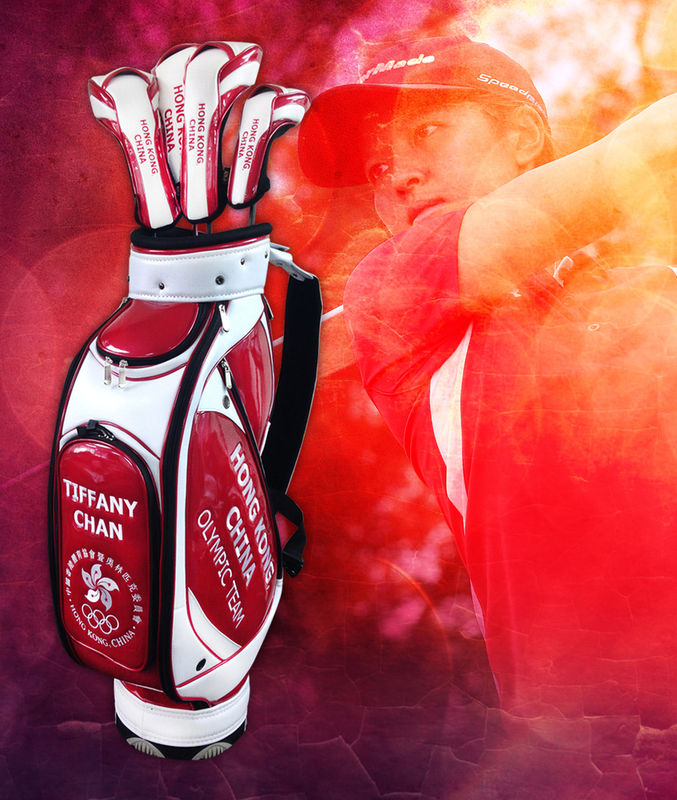 Jstewart Golf wishes Tiffany Chan all the best in Rio, great accomplishment to have qualified and I'm sure she will have a lot of fun! Go Hong Kong!! !